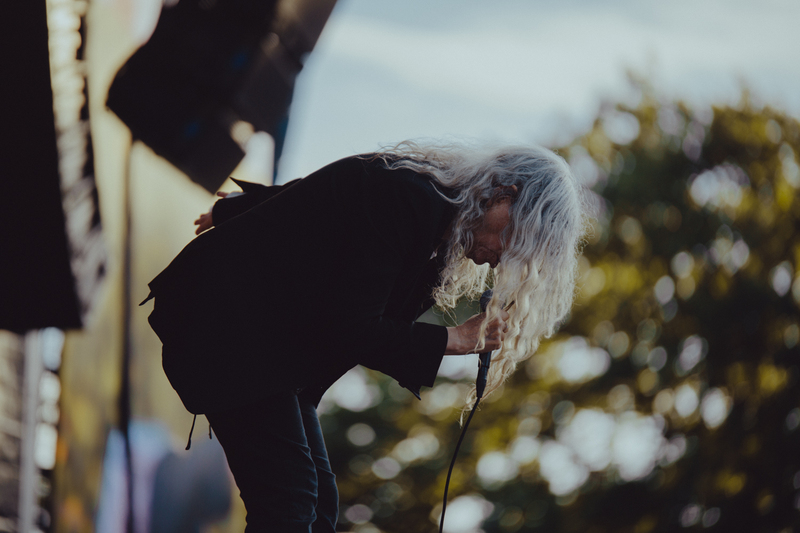 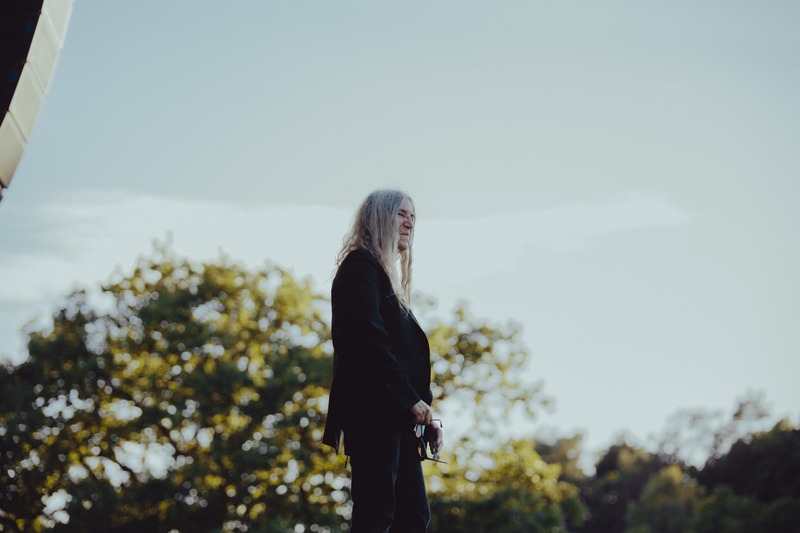 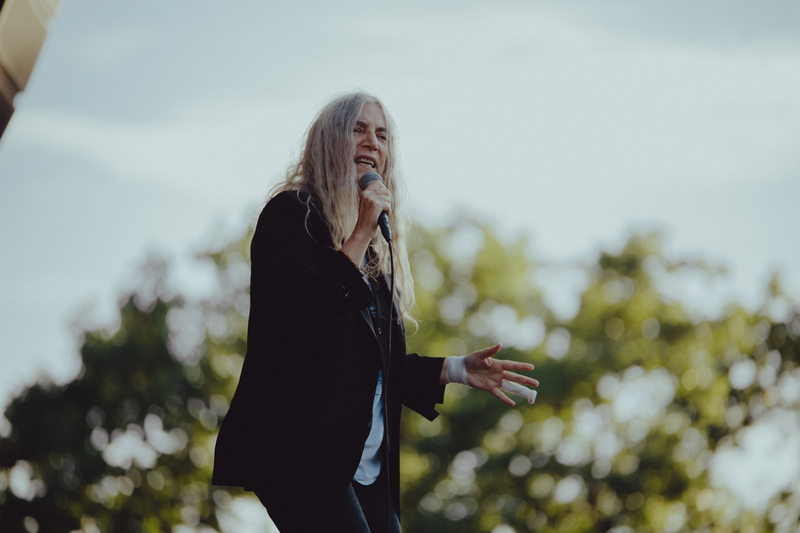 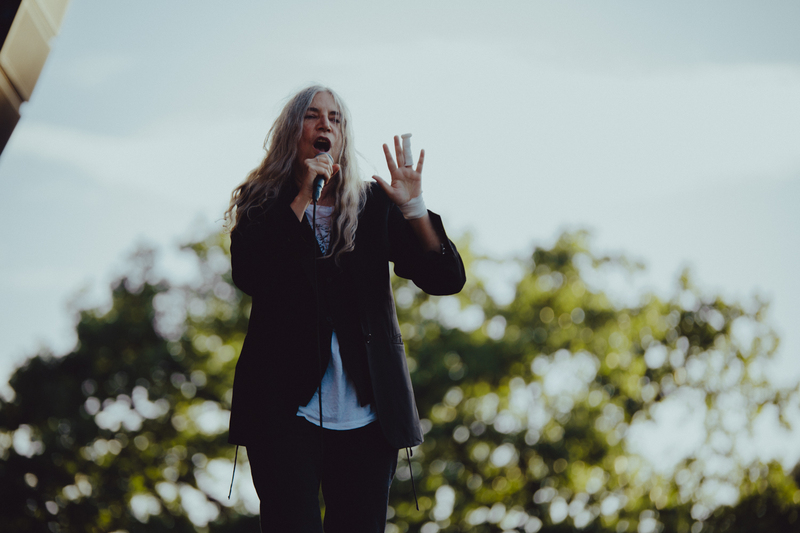 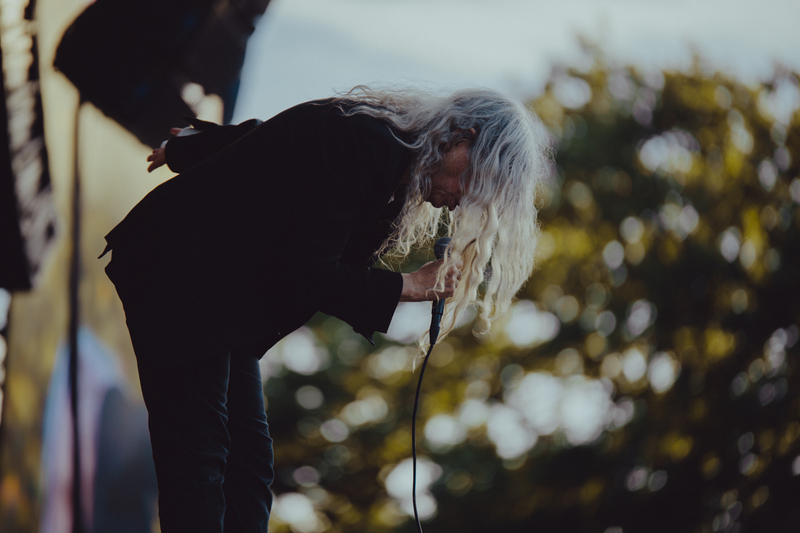 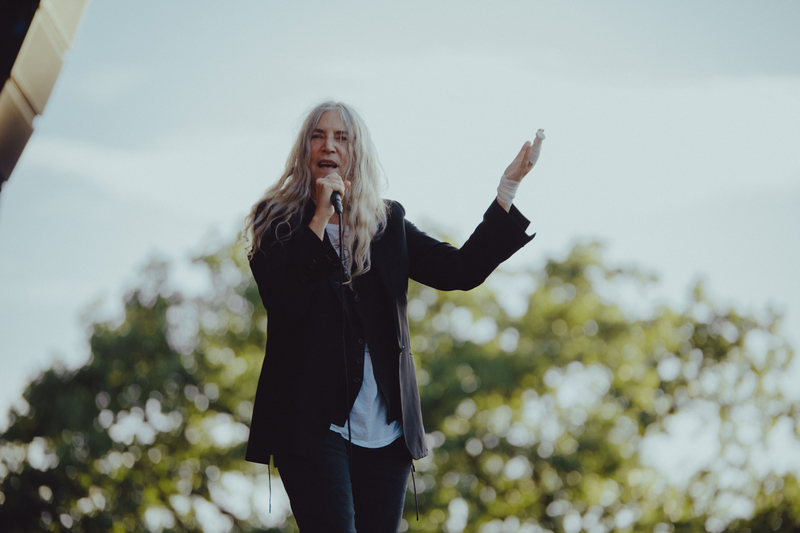 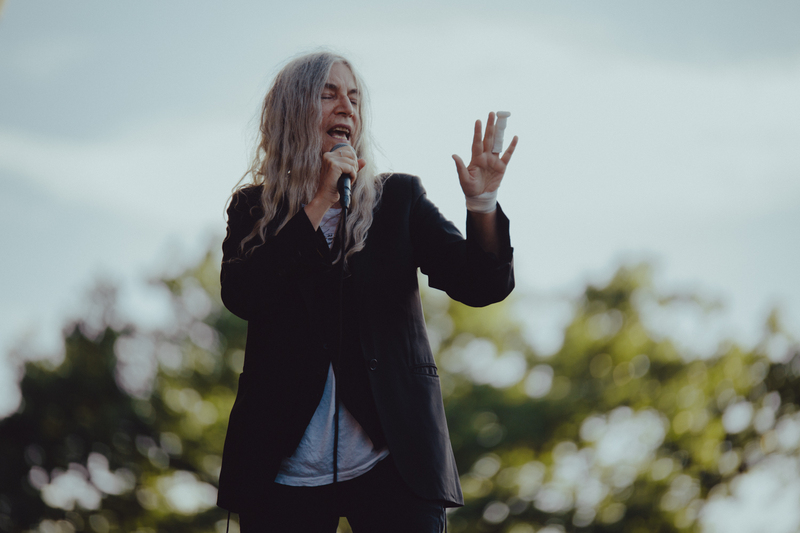 Politically charged, and ready for anything, Patti Smith has long been a legend of the music world. 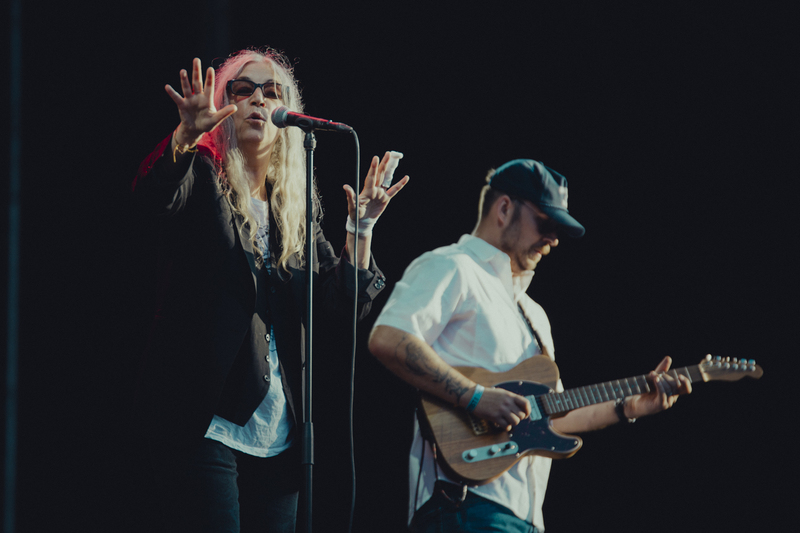 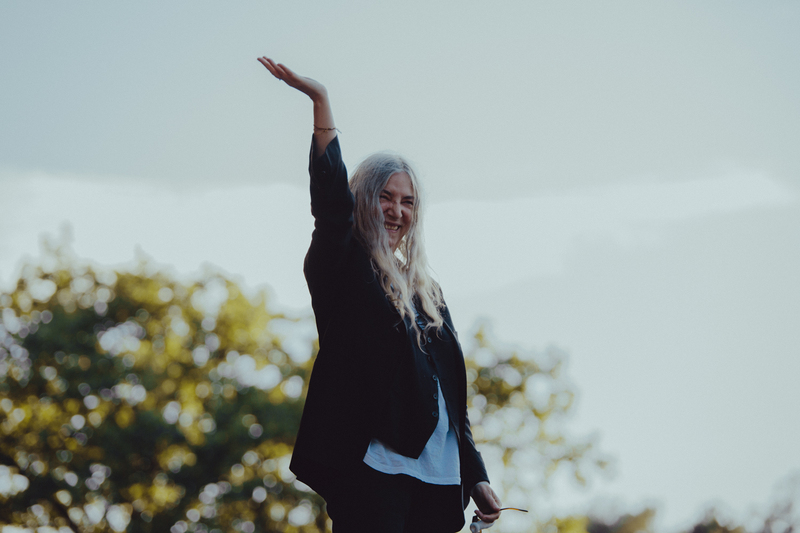 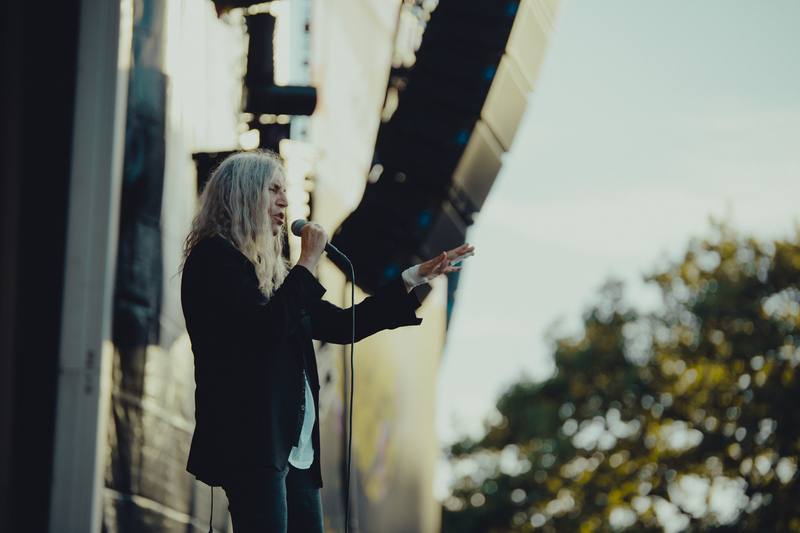 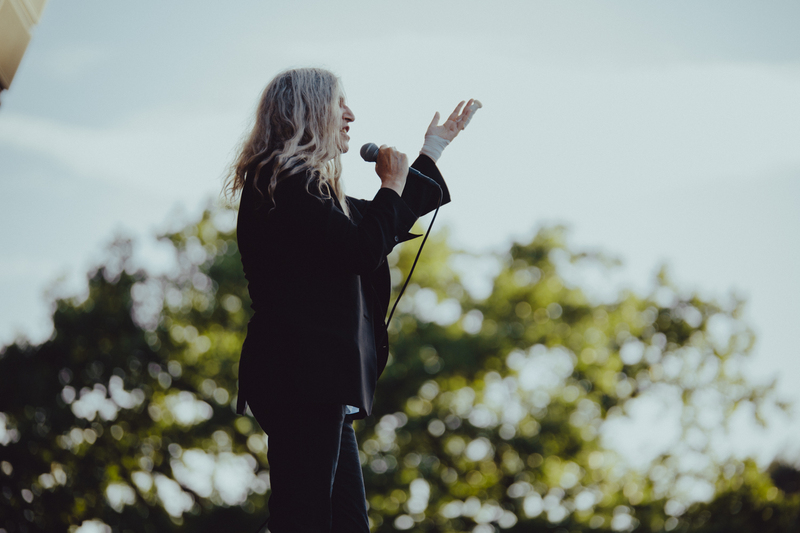 Arriving in Sweden for a mid-afternoon set at Gothenburg’s Way Out West, Patti brought one of her signature sets. 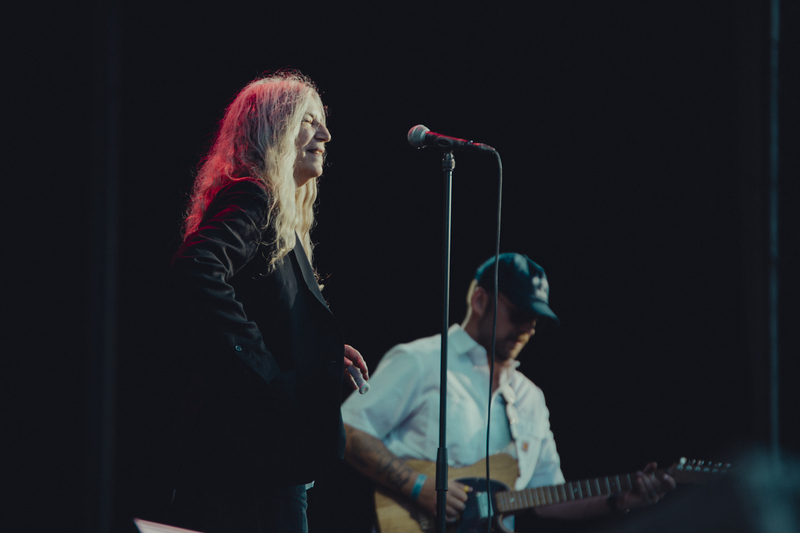 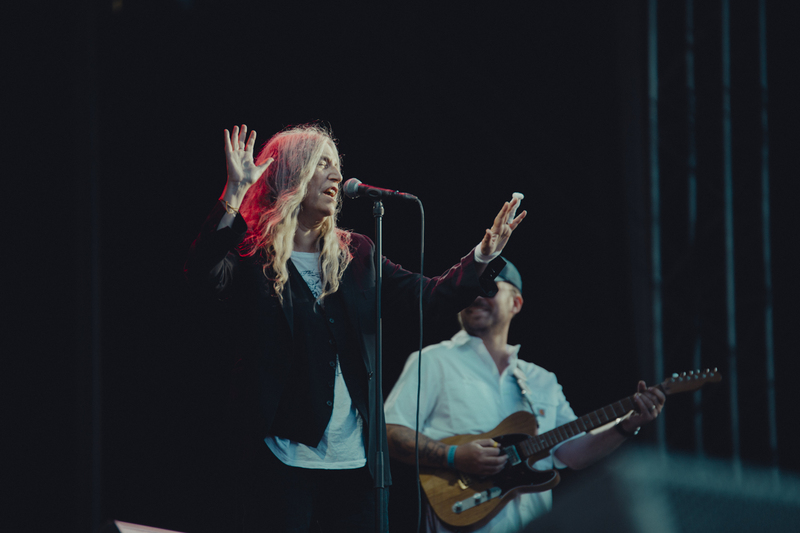 Covering Bob Dylan, Them and Midnight Oil, Smith also delivered some of her legendary spoken word pieces. 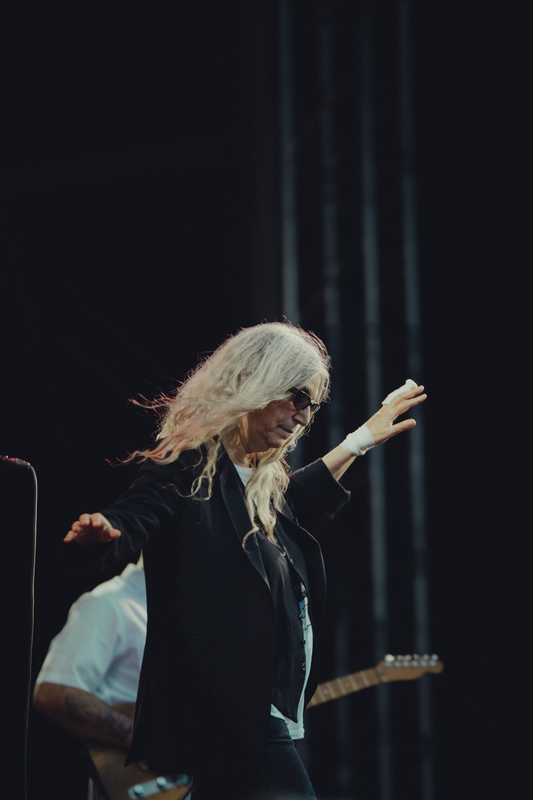 We headed along to capture Patti’s set in all its brilliance.